The technology will be available to come up running by telecom operators by 2020. 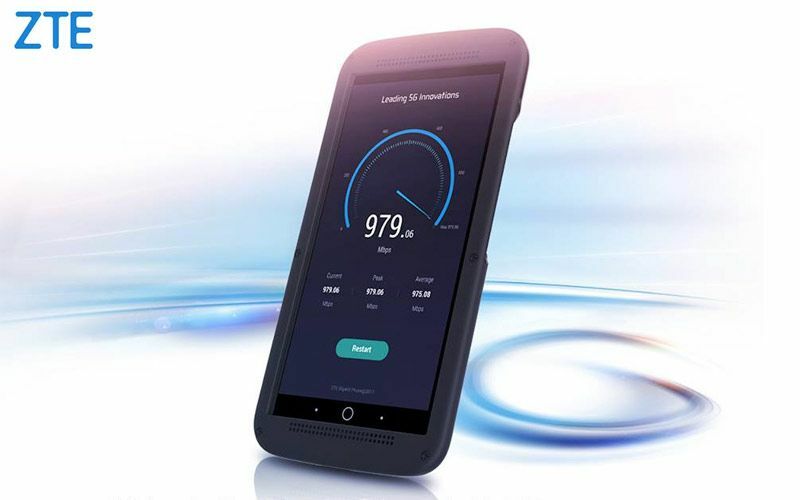 ZTE unveiled what it claims to be world’s first smartphone, Gigabit Phone, which is compatible with the lightening-fast 5G mobile internet service that is expected to come up running by telecom operators by 2020. The device was launched by the Chinese giant in northeastern Spain on the eve of the start of Mobile World Congress on Monday. The company claimed that the Gigabit Phone is first smartphone that is capable of speeds reaching a downloading speed that is 10 times faster than the first generation of 4G services that are widely used today and will reach up to 1 gigabit per second (Gbps). A ZTE spokesman said, “With the new device, the way people stay connected will be changed forever. Focusing on 5G technologies will be one of the key priorities of ZTE’s global development”. 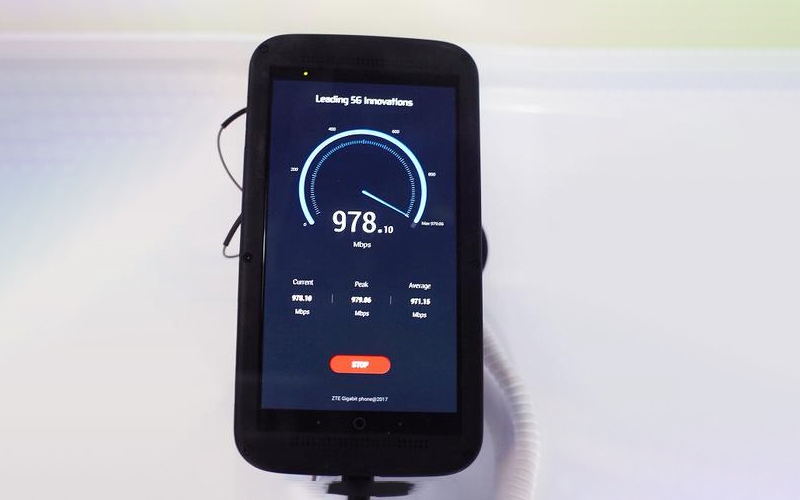 With tech firms racing to develop 5G-supported smartphone, which promises blazing fast connectivity, ZTE has already unveiled a 5G compatible smartphone. Notably, ZTE is also expected to launch world’s first foldable smartphone next year. There are the reports that the South Korean carrier KT Corp aims to offer trial 5G services during the 2018 Winter Olympics scheduled to commence in Pyeongchang. However, the first large-scale commercial deployment of the technology cannot be expected before 2020. The ZTE Gigabit is powered by Qualcomm’s latest Snapdragon 835 SoC and has a 4×4 MIMO antenna technology with 256-QM modulation to achieve the massive download speed. 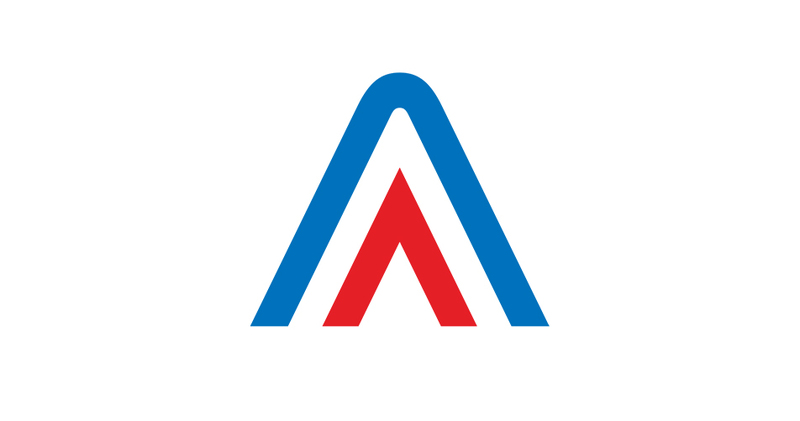 The company has independently developed its Pre5G Giga+ MBB solution and gave demonstrated it to its visitors at MWC. 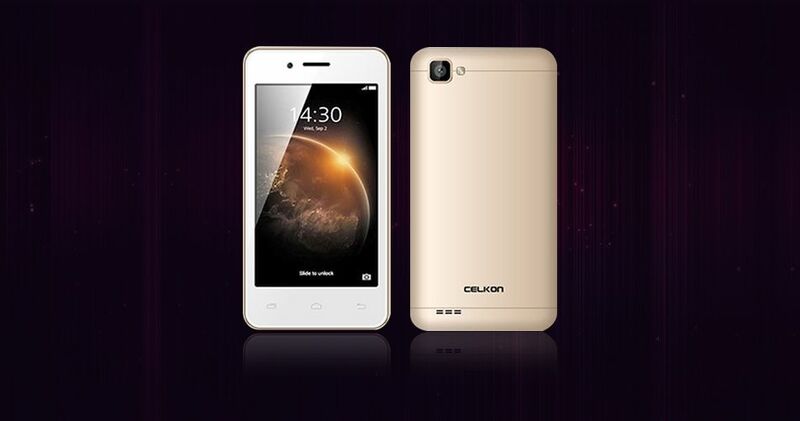 The phone is capable of processing data three times faster on the same network, compared with other LTE smartphones. The internet speed it is capable of allowing 360-degree VR, instant cloud storage and streaming HQ movies and music. The device will offer a glimpse in future by letting users download movies in seconds but will not end in customers’ pocket before 2020 and remains a distant dream. RCom To Reportedly Shut 2G Services By November 30.